Q. How will Flueclear help me? A. Your solid fuel appliance, be it a gravity feed boiler, a woodburner, a stove or a cooker, will experience greatly reduced deposits throughout its entire system. Using Flueclear will reduce your risk of chimney fires, save you fuel and save you money. Q. Is it safe to use Flueclear with flexible stainless steel chimney liners? A. Yes. We use stainless steel tubing to deliver the powder into the incinerators of some larger industrial applications. Q. Which appliances will Flueclear work on? 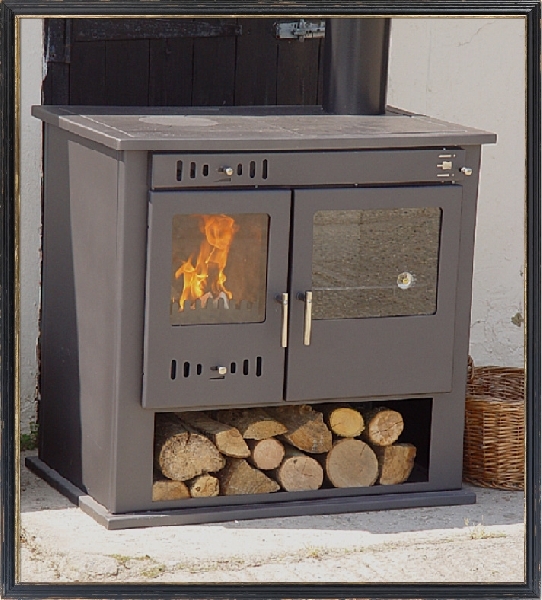 A. Flueclear is effective on all solid fuel appliances, such as multi-fuel stoves, woodburners, solid fuel boilers, soild fuel cookers and open fires. Q. What types of fuels may be treated with Flueclear? 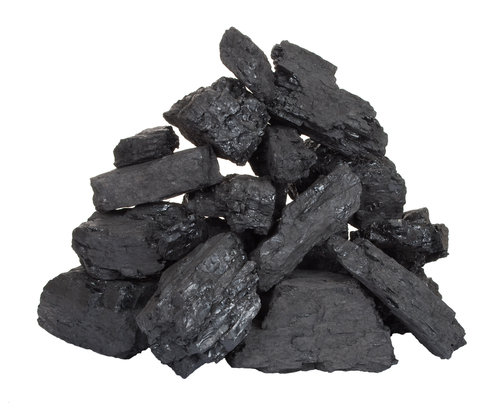 A. Flueclear reduces deposits produced by burning coal, wood, refuse, straw and biomass products. Q. Is ash containing Flueclear safe to use on flower & vegetable beds? A. Yes. Flueclear is non-toxic and contains no chemicals that might be harmful to plants. Wood ash is an excellent source of lime, potassium and trace elements. Don't use coal ash on the vegetable garden, as it contains sulphur which is potentially hazardous. Q. Will Flueclear save me money? A. Yes. Flueclear maintains the heat transfer rates in your appliance by keeping heat transfer surfaces free from hard deposits. A Flueclear treated appliance will run more efficiently than an untreated appliance. Q. Will Flueclear extend the life of my solid fuel appliance? A. Yes. Reduced and lighter deposits resulting from Flueclear reduce the risk of damaging and expensive hard scale deposits that cause blockages and backfiring.